One thing we love about using Google Chrome, is the sheer amount of extensions. With many extensions on the Chrome store picking the right one can take a long time. This is why we have collected our favourite extensions which we use them every day. Not only they are easy to use but extremely fast. We can view the source code of a website, to find out the open graph, canonical or hreflang details. 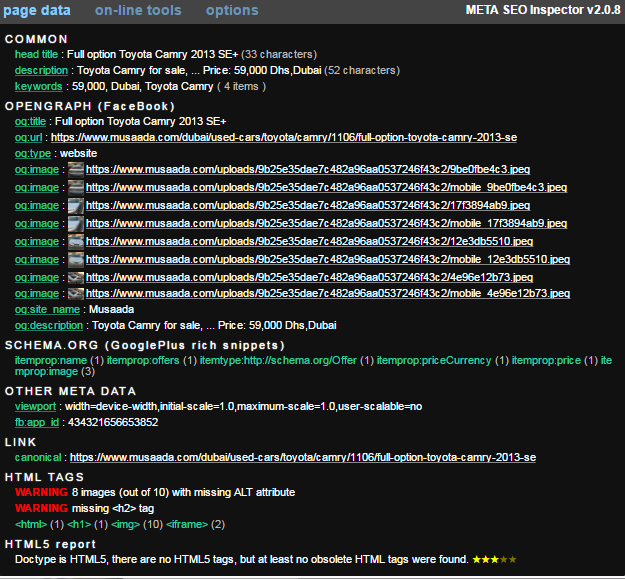 With Meta SEO Inspector these details can be accessed by clicking the plugin button. Our favourite feature of META SEO Inspector is displaying the total numbers of header tags. For example: in the image below the link has 1 <h1> tag , another key feature is displaying the Facebook Open graph. Incorrect implementation of href lang could result in Google serving the wrong content to target users. 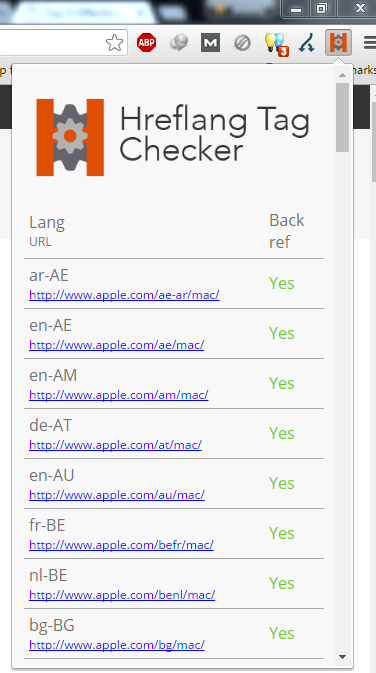 Validating HREF lang can be extremely easy with HREF Lang checker. Google webmaster explains why HREF lang is important for Google for multilingual websites. 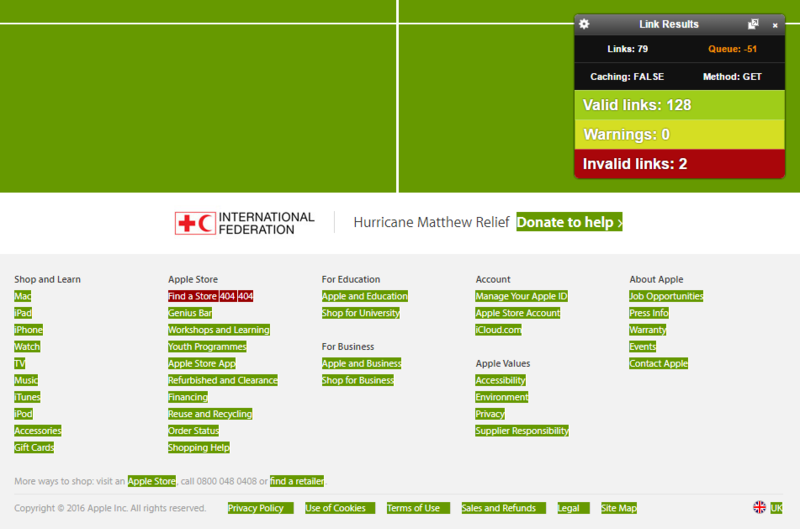 It might take few seconds, to validate all links on a page, but Check My Links is an extremely easy to use extension. It will display the header status beside the invalid links. If you would like to know, what results does Google servers users to a different country, MozBar can be of a help. By enabling MozBar, you could select the country to set Google search results. 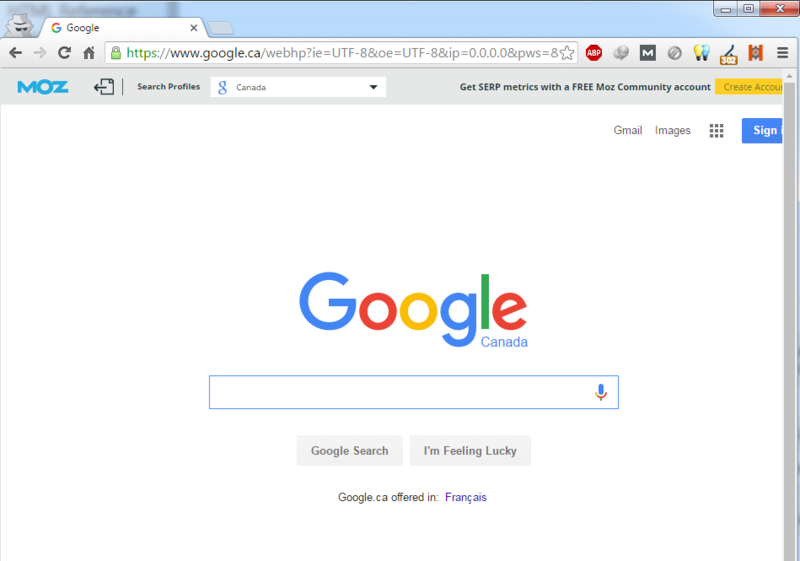 In the example below we have selected Google Canada. You could select any country from the settings section of MozBar. Redirects plays a critical role in SEO. A wrong redirect code can have a catastrophic result on a website ranking. 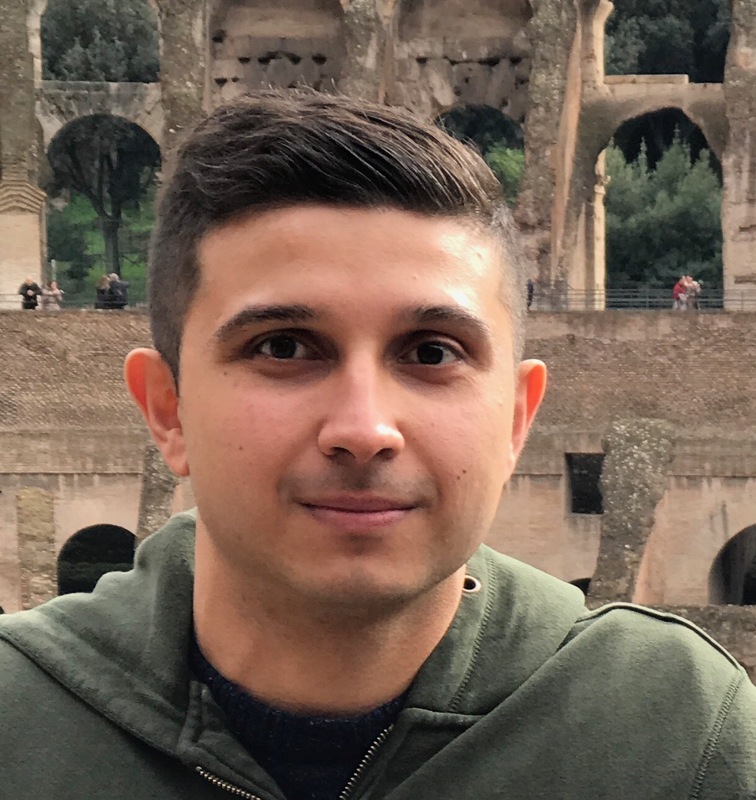 Redirect Path displays the redirect status of the current tab. 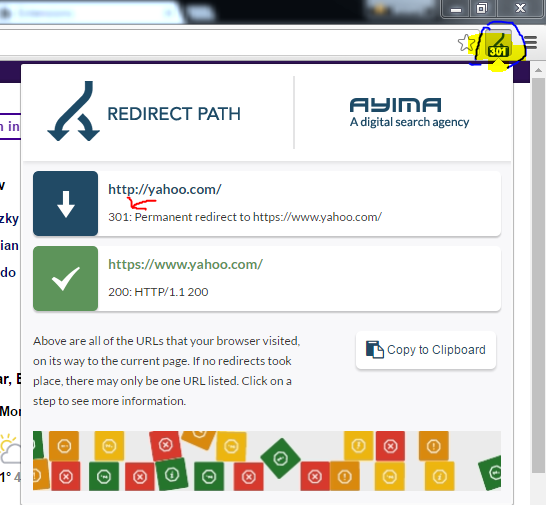 By clicking on the extension, a more detail description of the redirect is displayed. By default, it will not display any status change for a 200 redirect.